Founded in 1873 Italian yacht builder Benetti is one of the world’s oldest and renown superyacht builders. Its fleet includes some of the largest and most iconic yacht builds such as the 86m Kingdom 5KR built in 1980. 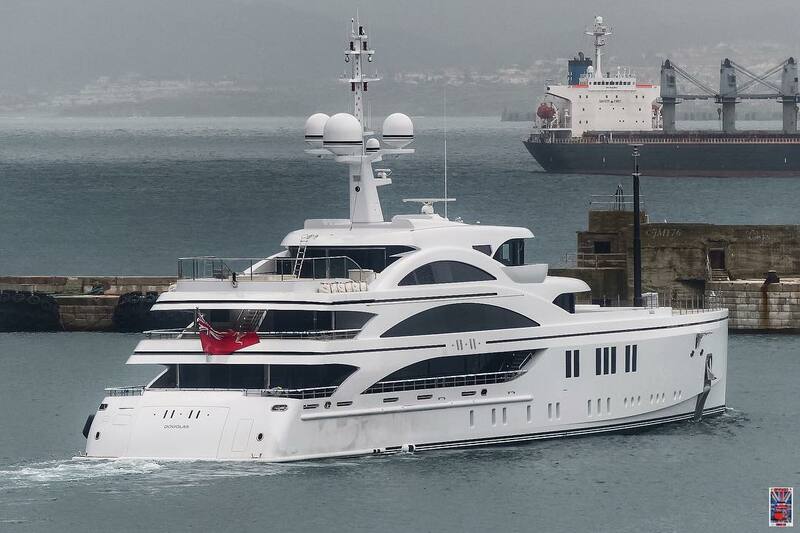 Among Benetti’s recent launches is the the strikingly beautiful 64m (206′) M/Y 11-11. The powerful exterior lines that boast a vertical bow and arched windows were designed by Benetti’s team while the interior was created by the owner’s team. 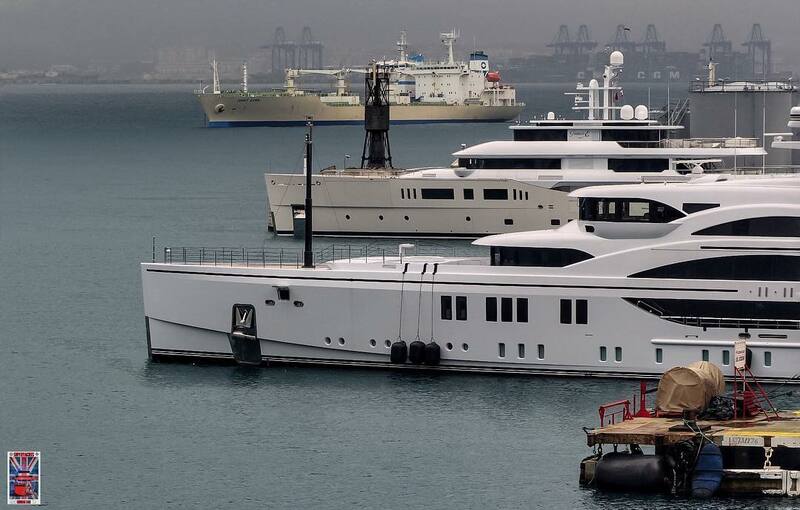 According to Benetti 11-11 is the second vertical bow superyacht it has built, the first being the 65m (213′) Nataly. 11-11’s interior was designed with a six cabin layout to accommodate 12 guests and a crew of up to 15. The and modern and opulent interior cabin layout includes two master staterooms plus two twin cabins and two double cabins. 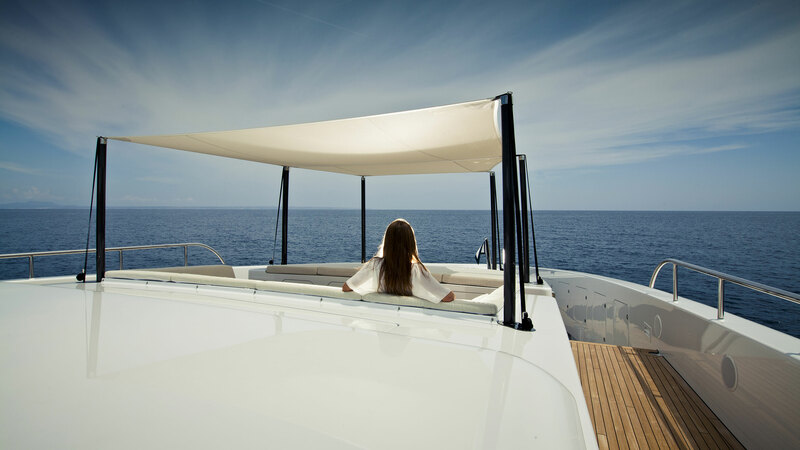 Among the yacht’s amenities are a swimming pool, jacuzzi and tender garage which houses the first custom limo tender produced by Benetti. With a displacement steel hull and aluminum superstructure 11-11 has a trans-oceanic cruising range of more than 5,000 nautical miles with a cruising speed around 16 knots and top speed just under 18 knots. 11-11 is currently available for charter.